The New Musée Rodin in Paris: So Beautiful! The Musée Rodin reopened on 12 November after a complete restoration over the past three years. This event makes the Parisian people and the tourists happy as the Musée Rodin is among the ten most visited museums in France. And one can easily understand why: the Hôtel Biron where the museum is located, its three-hectare park and the works of art (mainly sculpures of course) exhibited are all three just amazing… even more after the renovation! The museum is located in the magnificent Hôtel Biron, a building from 18th century which is a true gem of classical architecture embellished with woodworks and rocaille decoration in some of the rooms. 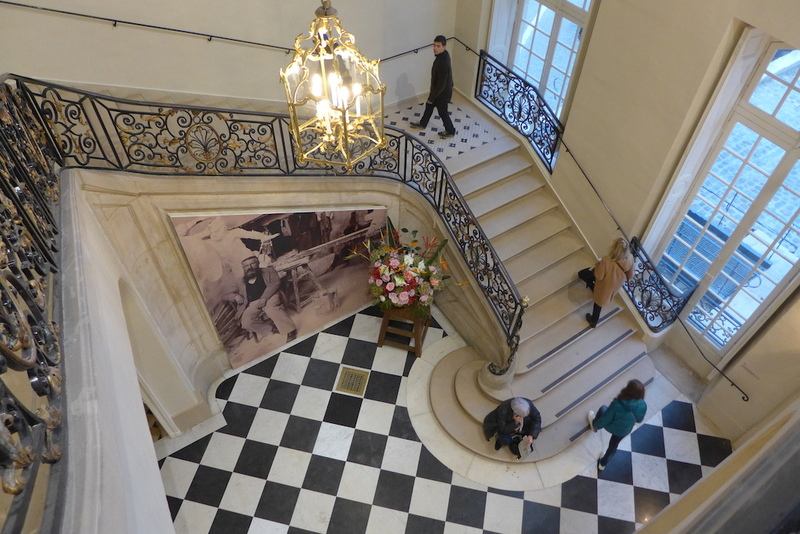 Continue reading The New Musée Rodin in Paris: So Beautiful! Format AsidePosted on 2015-12-03 2015-12-22 Categories MuseumsTags Musée Rodin, Museums, ParisLeave a comment on The New Musée Rodin in Paris: So Beautiful!